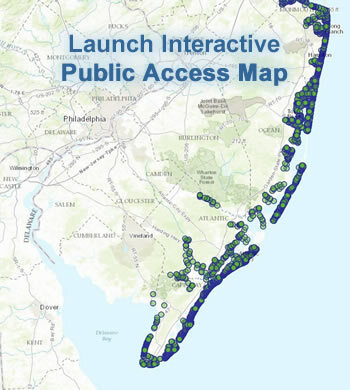 Thousands of public access locations exist all around the State of New Jersey. They provide a means of allowing the public to access the state’s tidal waterways. The following map is meant to provide the public with information about these locations around the State so residents and visitors alike can find locations at which they can access tidal waterways and get information about the amenities that exist at these areas. 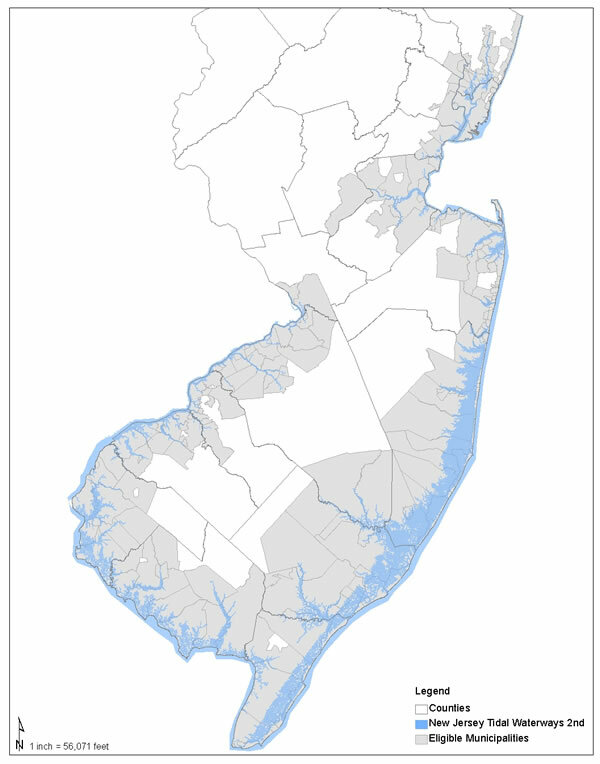 The map currently shows over 3,900 locations that provide public access to all tidal waterways throughout New Jersey, not just those along the Atlantic Ocean. If you have any questions, concerns, or information about New Jersey’s coastal public access ways, please notify us at MPAP@dep.nj.gov.